The wait is finally over, after lots of discussion, rum ours and all, Micromax finally launched the first smartphone from Yu, dubbed as Yureka today at the launch event. This is something, which none of the Indian smartphone makers ever tried, yes we are talking about the collaboration with CyanogenMod to bring this custom ROM powered smartphone into the Indian market, packed with powerful specs and lots of features. The phone will be an Amazon exclusive and will be available soon with a price-tag of Rs. 8,999. 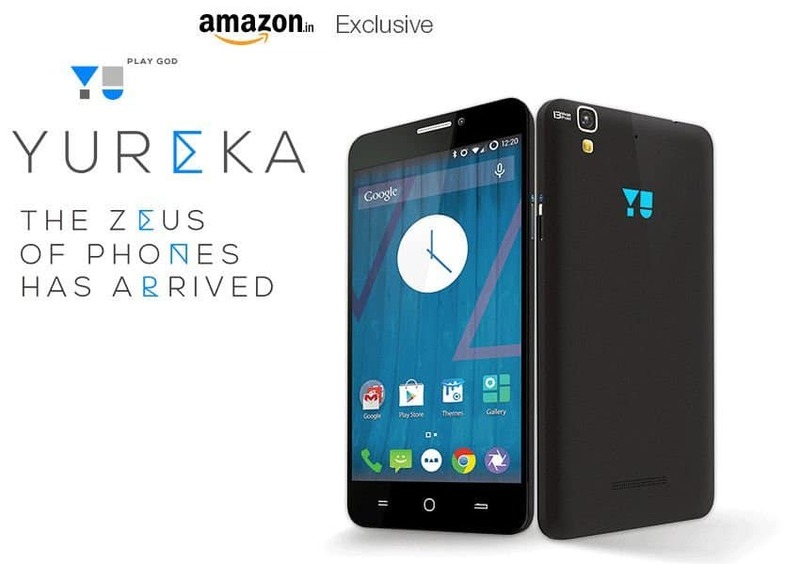 Before you go to the specs, check out the Yu Yureka intro video we uploaded on our YouTube channel. 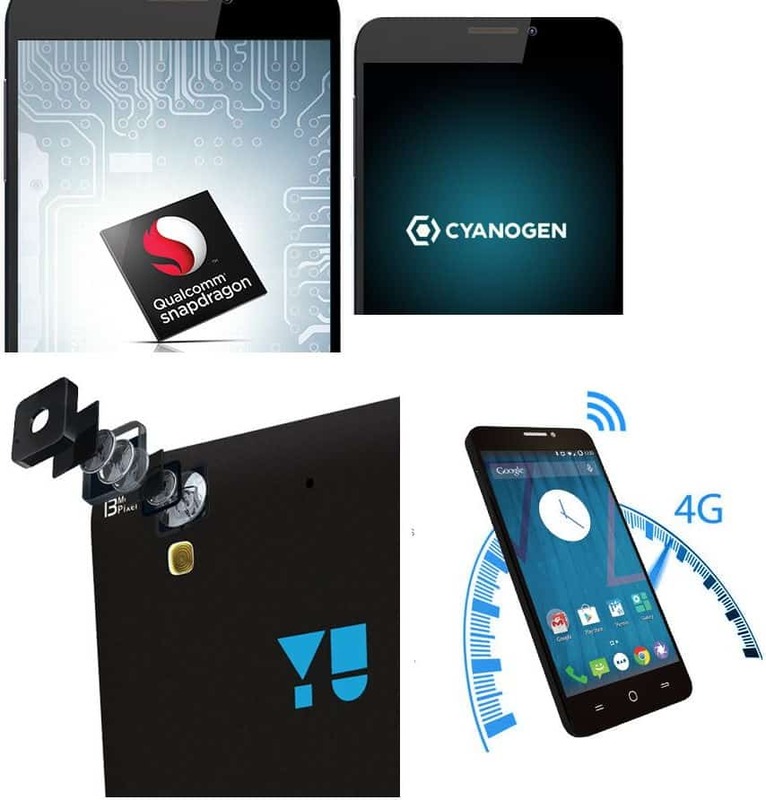 The Yureka is powered by 1.5 GHz Qualacomm Snapdragon 615 64-bit octa-core processor and has 2GB of RAM . And Yureka customers would be the first one to receive Android 5.0 Lollipop update from Cyanogen. And Cyanogen has always been the popular custom ROM, with regular updates and for gaming, it has an Adreno 405 GPU. Talking about the OS, the phone comes pre-loaded with CyanogenMod 11, which will enable the users to customize their experience more swiftly according to their needs and choices. The phone has a sufficient 16 GB of internal memory, which can be further expanded. The phone has a 5.5 inches IPS capacitive display having a resolution of 1280×720 offering a 267 PPI color depth, and it comes with coring Gorilla Glass 3. The phone boasts of a 13 MP rear snapper with LED flash, Sony IMX135 CMOS sensor and other features like live filters, burst mode, exposure control. For taking selfies, there is a 5 MP front camera on board the Yu Yureka. In case of connectivity also, this phone is a real beast, the phone has 4G LTE and supports dual SIM (4G+3G). The phone packs a 2500 mAh battery which is claimed to provide upto 8 hours of talk time. We have also added the detailed specs below for your convenience. Next articleHow PSY’s Gangnam Style made YouTube tweak their programming?